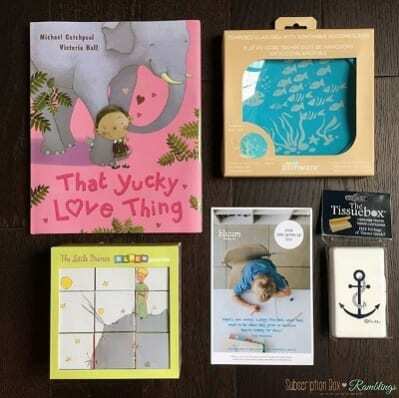 Discover a monthly box of new goodies for mom & munchkin. 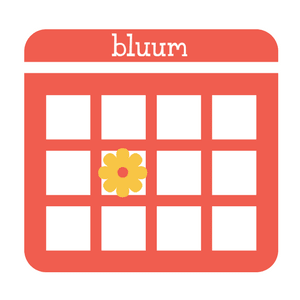 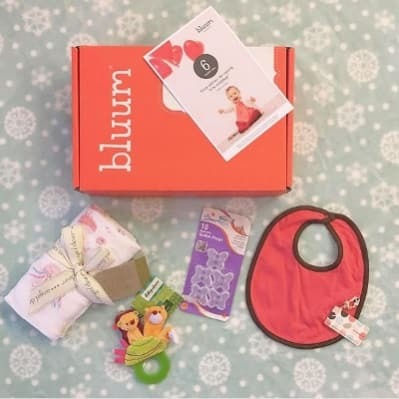 Bluum is your one-stop-shop for everything pregnancy, baby and toddler. 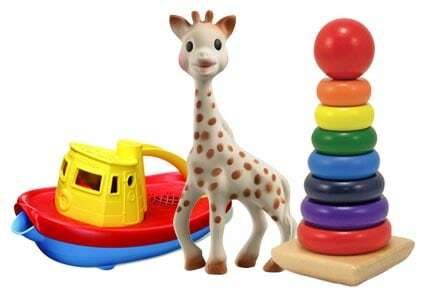 Get award-winning toys from top brands like Melissa & Doug, Hape and Green Toys. 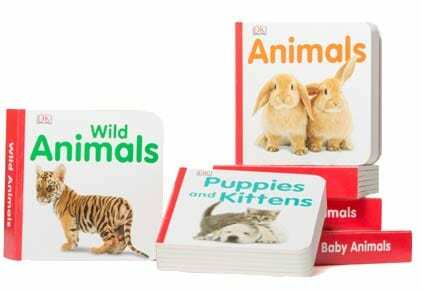 Spark your munchkin’s imagination with educational and entertaining books. 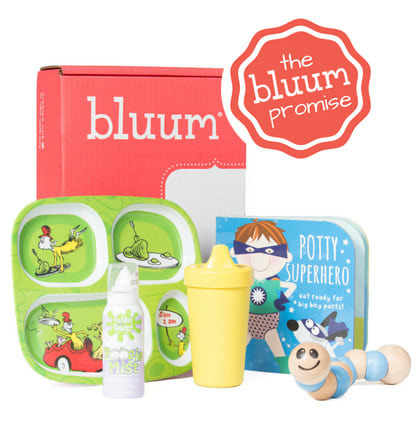 All the products to make baby life less messy and more fun. 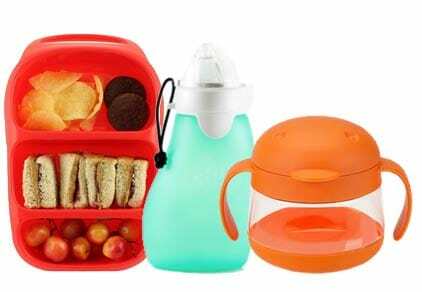 When your box ships, easily add everyday essentials to save the trip to the store. 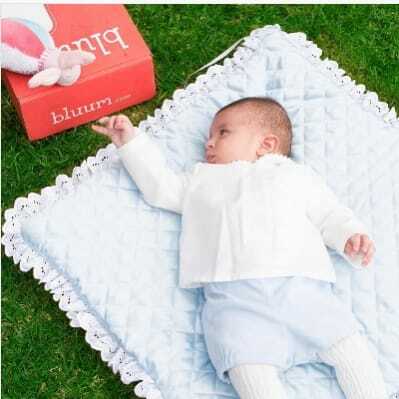 When searching for products for your munchkin, do any of these sound familiar? 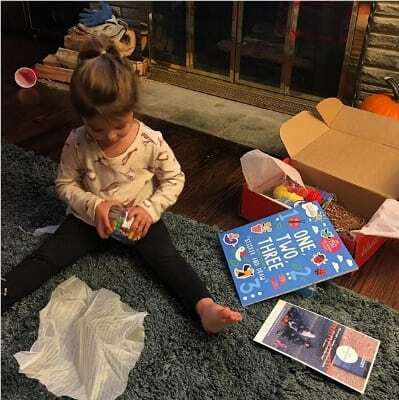 expert curation discover innovative, new products for your child, sent at the right moment, from pregnancy through preschool. 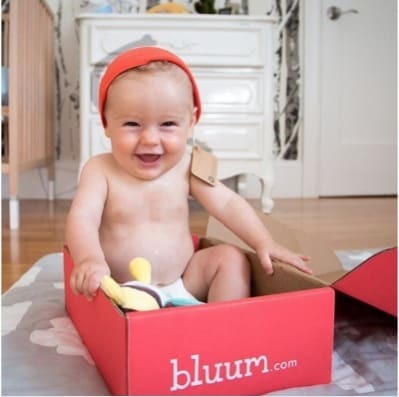 If you don’t love the box we select for you and your little one, just choose another, while supplies last. 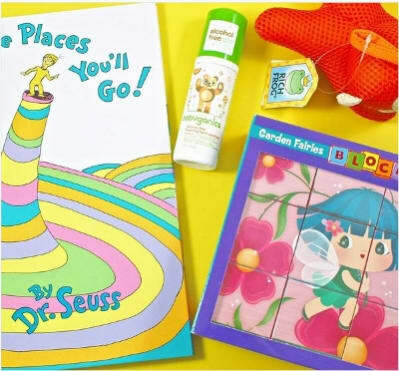 Products will be relevant to your family, curated for your child's age and stage, and delivered monthly to surprise and delight you and your little one. 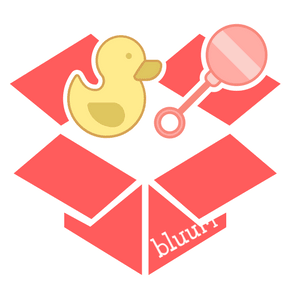 Plus, we guarantee each box will contain at least four great items and have a retail value of $45 or more! 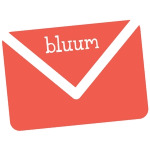 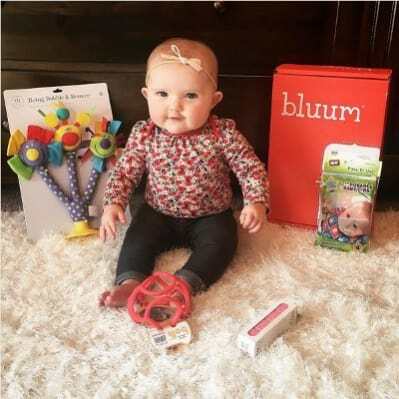 While we don’t want to spoil the surprise of what will be in each Bluum box, we will highlight specific products and give you a sneak peek each month. 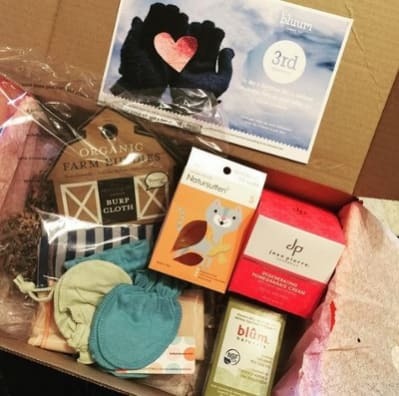 You’ll even have the opportunity to choose another box if you like, while supplies last. 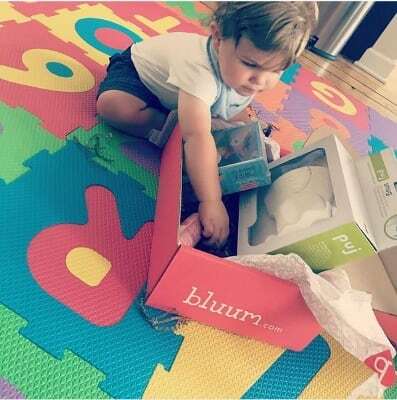 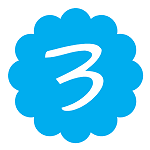 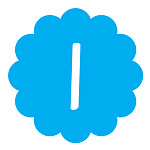 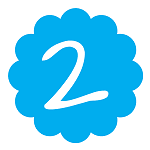 Follow us on social to see real customer photos and unboxing videos!